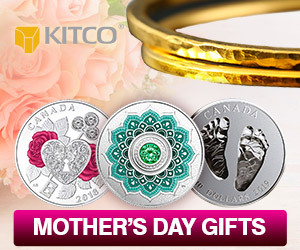 (Kitco News) - Even though both gold and silver are stuck in a bear market for at least another five years, according to Wells Fargo Investment Institute, traders should pay close attention to silver as it has more upside potential than gold. “We expect another five years or so of the bear, which means capped price rallies, and lots of sideways price action,” John LaForge, head of real asset strategy at Wells Fargo Investment Institute, said in a note this past week. 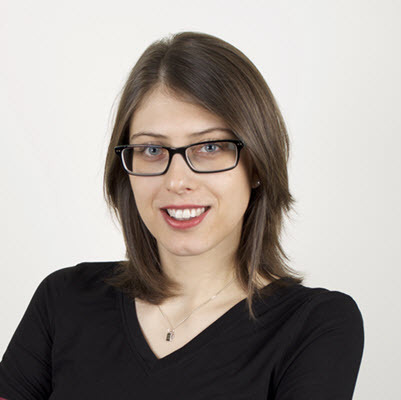 Even though LaForge is not bullish on either metal, he sees more opportunity in silver. 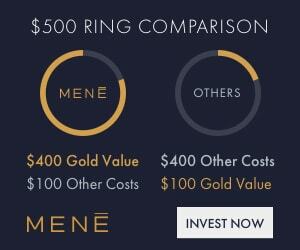 In his five-year forecast, he states: “Gold’s range for the rest of the bear super-cycle we suspect will be close to $1,050 to $1,400,” while silver's range is between “$13 [and] $22,” he said. 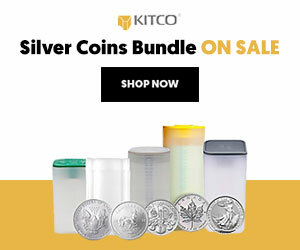 SIlver’s fundamentals are looking more promising, LaForge pointed out, highlighting the gold-silver ratio and stating that silver has more growth in front of it as the metal is priced slightly lower form where it should be. The gold-silver ratio is currently at 80.3, which means that gold is trading at about 80 times the price of silver, which is much higher than the historical average for the pair. LaForge added that the supply aspect of silver is also better positioned since production is currently below its five-year average. This is a rare occurrence for silver — last seen in 1994, he explained. In comparison, gold production is currently above its five-year average. 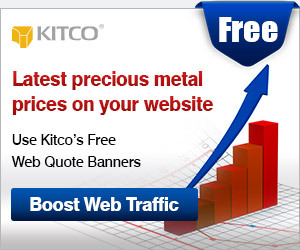 As Asian markets opened on Monday, gold prices edged up after recovering from five-week lows on Friday. 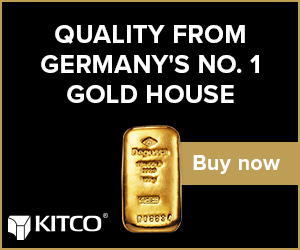 Spot gold on Kitco.com was last at $1,324.30, up 0.13% on the day, while June Comex gold futures were trading at $1,325.60, up 0.17% on the day. 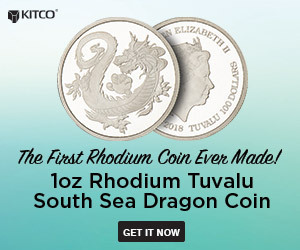 Meanwhile, spot silver on Kitco.com was last at $16.48, up 0.15% on the day and May Comex silver was at $16.48, up 0.45% on the day. 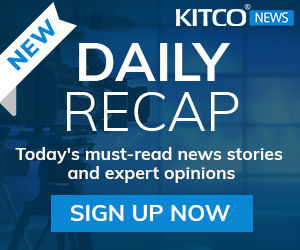 Key price movers this week for both metals will be the Federal Reserve policy meeting as well as the U.S. nonfarm payrolls report, according to the analysts.